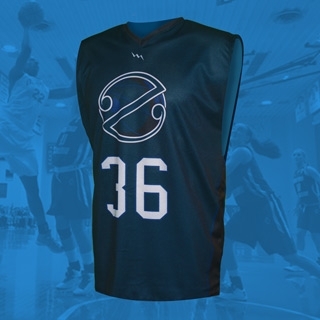 Lightning Wear has over 30 years experience in producing high quality custom basketball uniforms. 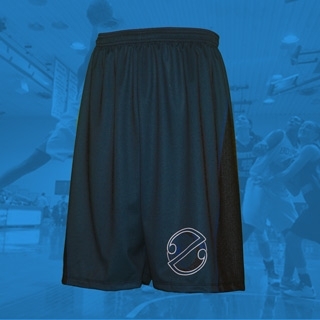 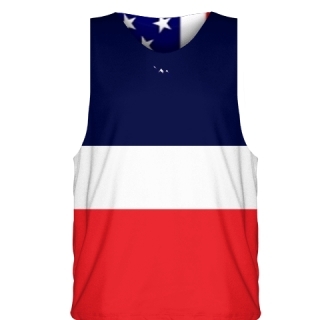 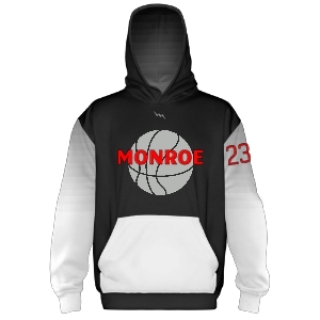 We outfit girls and guys teams in adult and youth sizes. 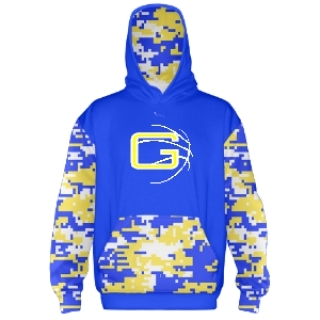 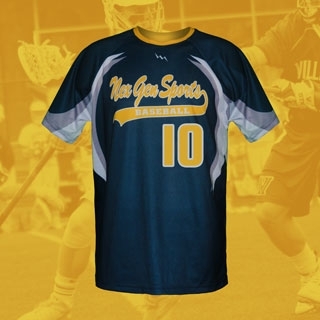 We use state of the art dye sublimation technology for premier uniforms.